What do you get for the beauty obsessed girl who has everything? A reverse lip liner, of course! 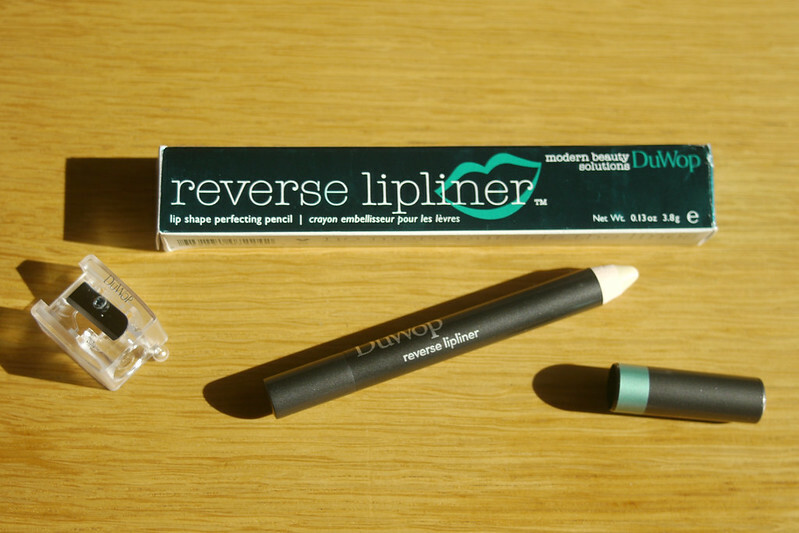 I really can't remember how I came across this Duwop Reverse Lip Liner, but when I read about it, it sounded like the answer to my lipstick feathering woes! To be completely honest, I rarely wear lip liner, I find it annoying to apply and I just don't see the point unless I was going to a wedding or all day event where I want my lipstick to really stay put. However those days are few and far between so I usually just apply my lipstick straight from the bullet and it does the job. However there are a few lipsticks I have that have a tendency to bleed and I didn't want to have to buy a separate lip liner for each shade so when I found this reverse lip liner I couldn't believe someone had actually invented such a convenient product. 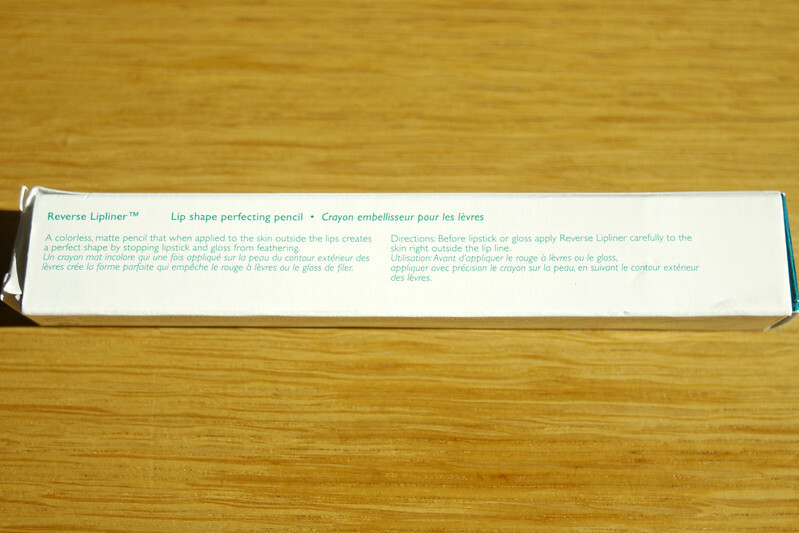 As it says on the box, this is a matte and colourless lip pencil that you apply to the skin just outside the lips to prevent the colour of your lipstick and lip gloss from bleeding. It's such a simple yet effective idea and has totally streamlined my make up bag considering what a lip product junkie I am, having to have a different liner for each colour would have me penniless. It also comes with a sharpener which I thought was such a great little addition to the product. I bought mine from Cult Beauty for just £15. What beauty products help to make your daily routine easier? Dear Emma, I wish I could offer an intelligent comment but.... well, you understand. I just wanted to pop in and say I hope you and Donnacha are having a great weekend. Talk to you soon, dear friend! I very much understand! But thanks for stopping by Tom, hope you had a great weekend! this. is. GENIUS. no seriously, im about to go buy 10. i hate having to buy like five different lip liners for every lipstick i get. so, so convenient! Yeah it's such a simple yet effective idea! This is really clever. I am one of those people who have a separate liner for each of my strong lip colours! Yeah, I do think it's still good to have a red, pink etc for helping the colour last longer, but just to stop bleeding this is so great! Isn't it? Can't believe I'd never heard of it before! I have a similar product from Elf Cosmetics - it's called Lip Lock Pencil. Very useful thingie! Awesome news, Reverse Lipliner look pretty!